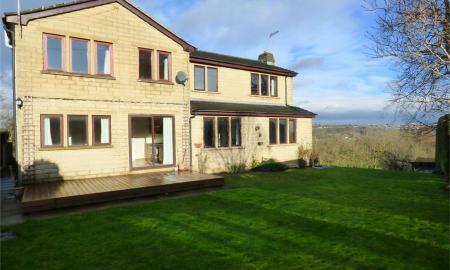 A rare opportunity has arisen to rent a spacious stone built detached home with FIVE BEDROOMS, FOUR RECEPTIONS, TWO BATHROOMS, DOUBLE GARAGE, GARDENS and VIEWS TO THE SIDE over farmland that is located in the sought after village of Gomersal. 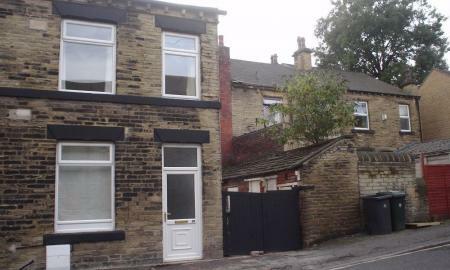 It is pleasantly tucked away at the bottom of a small cul-de-sac that is convenient for local town amenities, shops and schools and is also just a short drive away from the M62/M1 motorway network links. 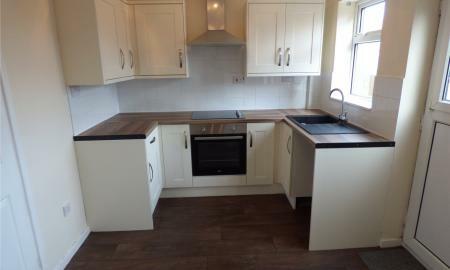 It also has gas fired central heating, timber double glazing, and alarm system. There is a block paved driveway to the front of the home providing plenty of off street parking for several vehicles along with a double garage. There is an open lawned garden to the front, lawned area to the side with attractive views and to the rear there is an enclosed South facing garden that is mainly lawned with a raised timber sun deck. Viewing is highly recommended. Strictly no sharers. Non smokers preferred. Viewing is very much recommended of this ideal detached family home with THREE BEDROOMS, TWO RECEPTIONS & TWO BATHROOMS that sits pleasantly in a small cul de sac style development in Hightown. 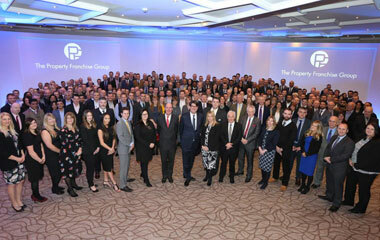 It also benefits from UPVC double glazing, gas fired central heating, gardens and a garage. 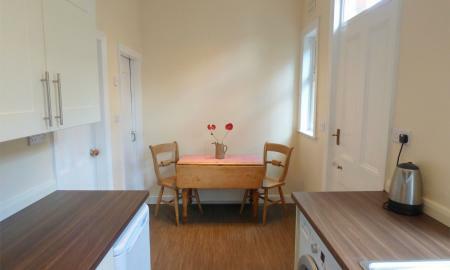 The property is presently being newly decorated and carpeted throughout and additional photos will follow soon. Available from May 2019. This modern semi-detached home with THREE BEDROOMS, CONSERVATORY and GOOD SIZED GARDENS is pleasantly located in the much sought after village of Roberttown. Viewing is highly recommended. Viewing is highly recommended of this very well presented modern town house with TWO GOOD SIZED BEDROOMS, MODERN DINING KITCHEN, GARDENS & PARKING. 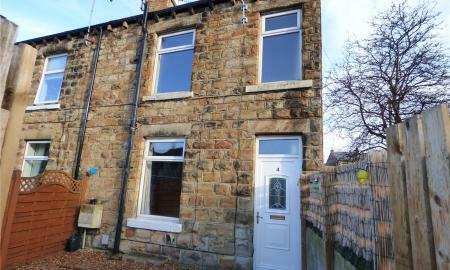 This lovely period stone fronted cottage with two bedrooms is pleasantly located in a courtyard setting set back off the ever popular Halifax Road that is convenient for access to Cleckheaton town centre amenities and schools and is also just a short drive away from the M1/M62 motorway network links. 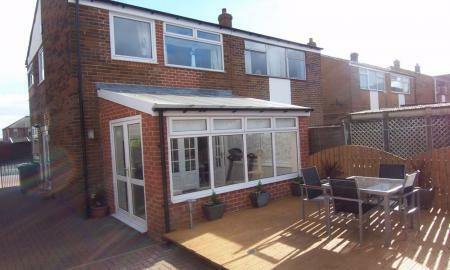 With gas fired central heating and UPVC double glazing this attractive property briefly comprises of: spacious lounge, modern fitted kitchen with walnut shaker style base and wall units, two bedrooms and a modern bathroom with three piece white suite and freestanding bath and separate w.c. There is on street parking to the front along with a small seating area and a shed. 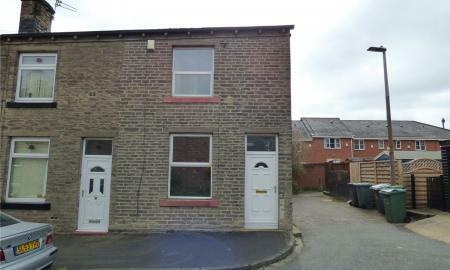 This is a great opportunity to rent a good sized through terrace enviably situated off Union Road, Liversedge where it has excellent access to the surrounding areas including Heckmondwike town centre and boasts larger than expected two double bedroom living accommodation that has the advantage of a garden to the rear. 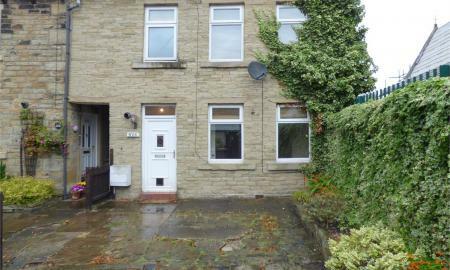 This larger style stone fronted through terraced property with TWO DOUBLE BEDROOMS, spacious modern DINING KITCHEN and enclosed YARD has been modernised in recent years and is conveniently located for easy access to Cleckheaton town centre amenities and schools and is just a short drive away from the M1/M62 motorway network links. 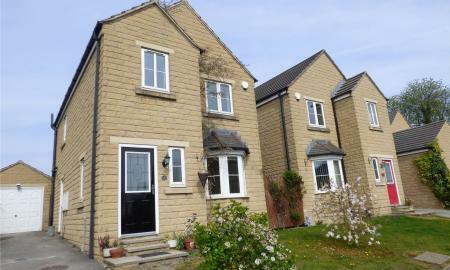 This spacious stone fronted through end terraced property with TWO BEDROOMS, SPACIOUS MODERN KITCHEN, is conveniently located for easy access to Cleckheaton town centre amenities and schools and is just a short drive away from the M1/M62 motorway network links. 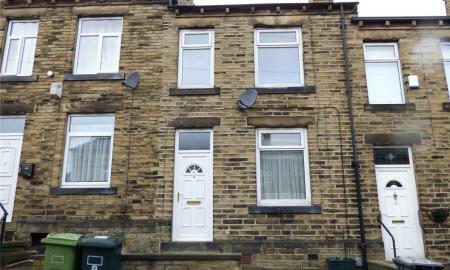 Viewing is recommended of this two bedroom stone fronted terraced with a front garden that is located in a popular area.